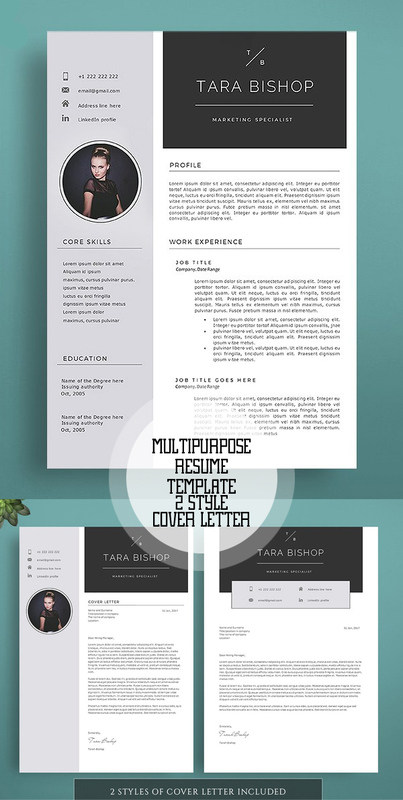 Beautiful and impressive resume templates for any opportunity and help you to get your job. 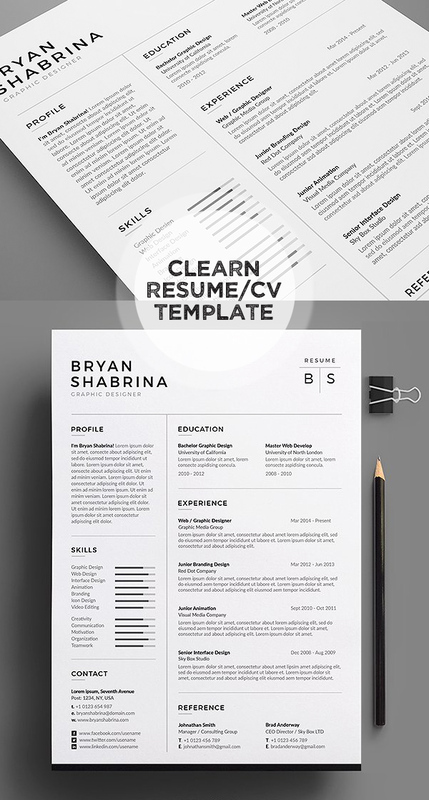 Professional & clean Resume/CV Template designs are easy to use and customize, so you can quickly tailor-make your resume for any opportunity and help you to get your job. 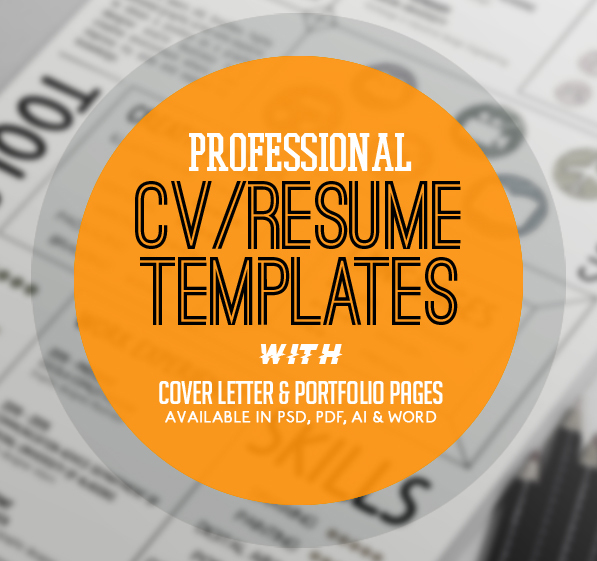 All CV/Resume templates available in Photoshop format, instant download. These resume / CV templates are clearly organized and labeled so you can be confident in getting the best results in the fast possible time. All templates are perfect for photographers, designers, and developers with easy to customize fully Photoshop layered PSD files. Check out the screenshots of resume templates to see all the features. Please, feel free to post a comment and tell me what do you need more. I will try to add more resume templates soon.